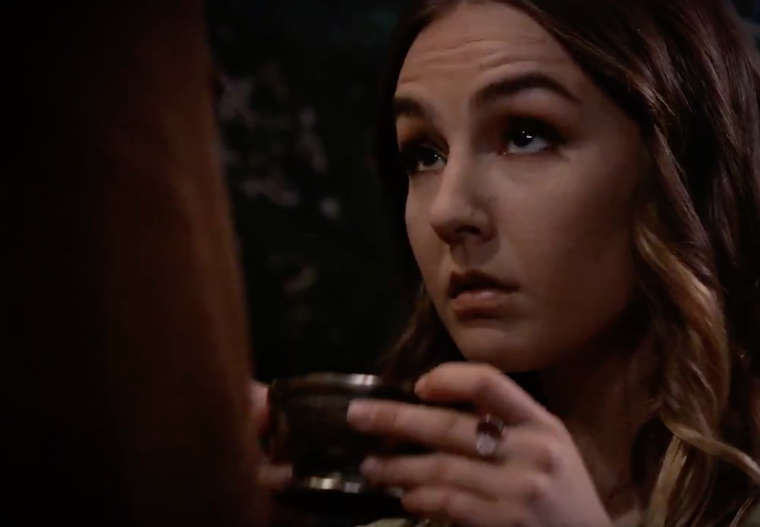 General Hospital Spoilers relate that Jordan will break the news that Margaux closed out the Ryan Chamberlain case, but she won’t be convinced that it was that it was the right decision to make and Curtis will agree. Ava had suggested that Ryan had faked his own death by cutting off his own hand and leaving it where authorities could find it. As gruesome as that sounds, it’s totally a Ryan thing to do, and Jordan thought so too. Now that the case is closed, Jordan feels like there’s not much she can do to help anymore, fortunately there’s a meeting underway to prevent that from happening again. Laura, Felicia, and Ava will team up and plot to lure Ryan back to Port Charles, but Laura won’t be entirely on board. In fact, she’ll probably think this is a terrible idea! Laura has more of a reason to hate this plan, since she is a public official and charged with protecting Port Charles’ citizens (luring serial killers to your town doesn’t look good on a political resume, folks! ), and while Felicia may come around to this line of logic eventually, Ava will not. Ava tries to enlist Carly, but Carly is pregnant, there is no way she’ll be down for this. Sam found a tattoo kit in the community house and is considering it carefully, she figures out that Shiloh plans to brand Kristina as his own personal property (ew!) and is worried sick about her little sister. This means that Shiloh is an even bigger threat than before. She won’t be the only one, though! Michael Corinthos receives a warning from Willow about Shiloh, she reveals some dark DoD secrets and just hopes that the info comes in time to save Kristina. She insists that Michael do something. Sonny recruits Dr. Neil Byrne in the fight to get Kristina away from DoD, but this may take some convincing, after all, he even told her own Mother that she was an adult fully capable of making her own decisions. But whether or not they get Dr. Byrne to help, Jason is still headed over there to help Kristina. (And to possibly start hitting people hard in the face if he has to.) Meanwhile, Shiloh gives Kristina one last chance to back out before becoming even more of a creeper than normal. He gives Kristina a drink to ‘calm her nerves’, but its pretty obvious she’s being drugged. I don’t know who wants Shiloh’s head on a platter more!